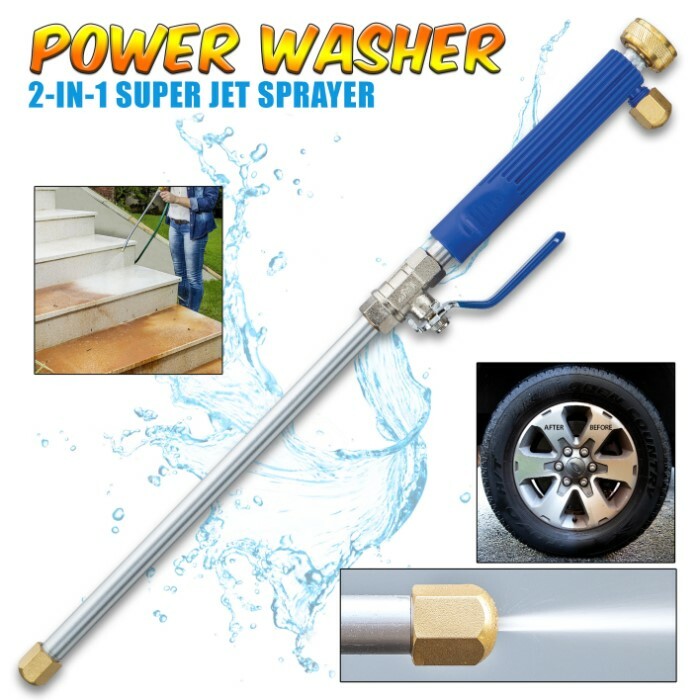 Power Washer Water Jet - Easily Connects To Water Hose, Aluminum And Stainless Steel Construction, Two Brass Tips - Length 18” | BUDK.com - Knives & Swords At The Lowest Prices! 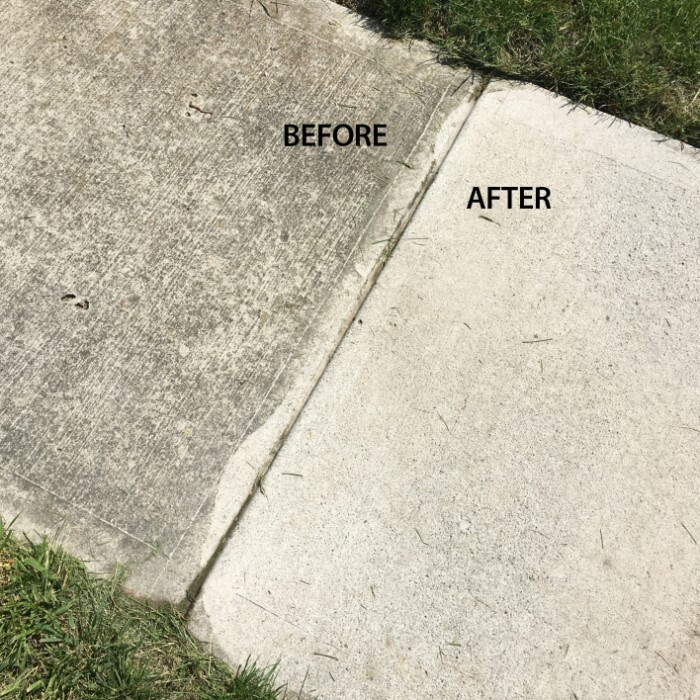 The Power Washer Water Jet allows you to easily turn your garden water hose into a high-powered and versatile pressure washer. 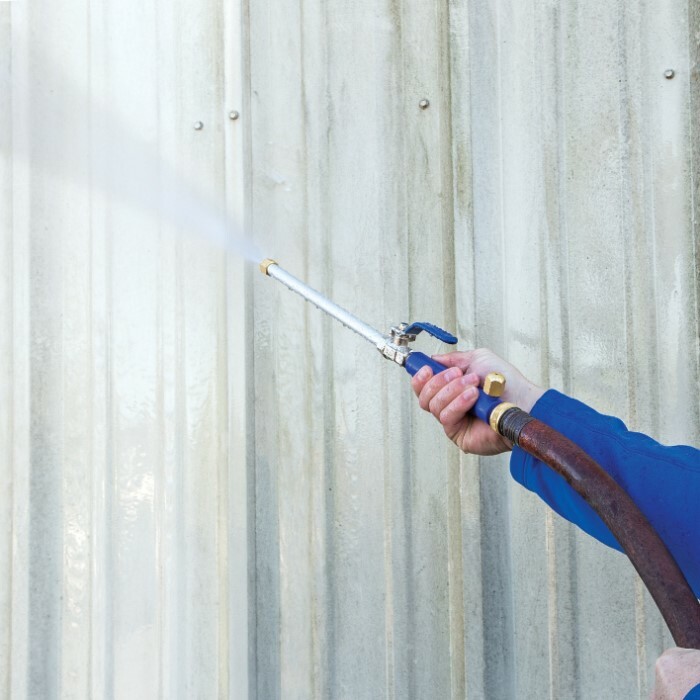 Use it to blast away dirt and grime from house siding, vehicles, patios and boat decks. 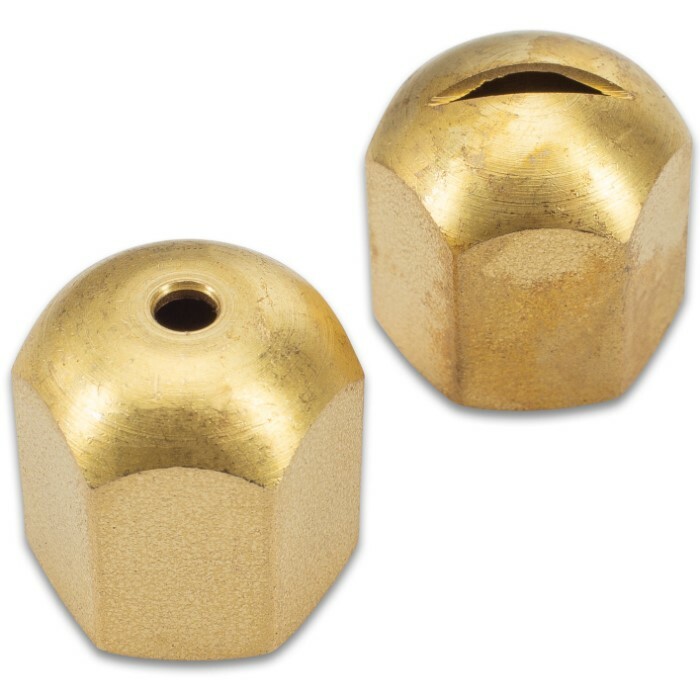 You can also use it to safely bring down wasp nests from a safe distance and clean second-story windows. 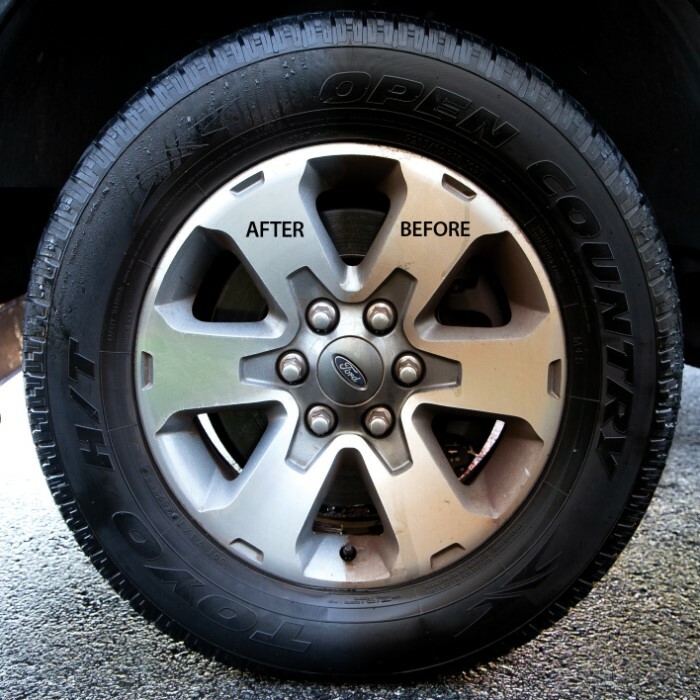 It has a strong aluminum and stainless steel construction, which features a grippy TPR handle and a sturdy on/off valve. 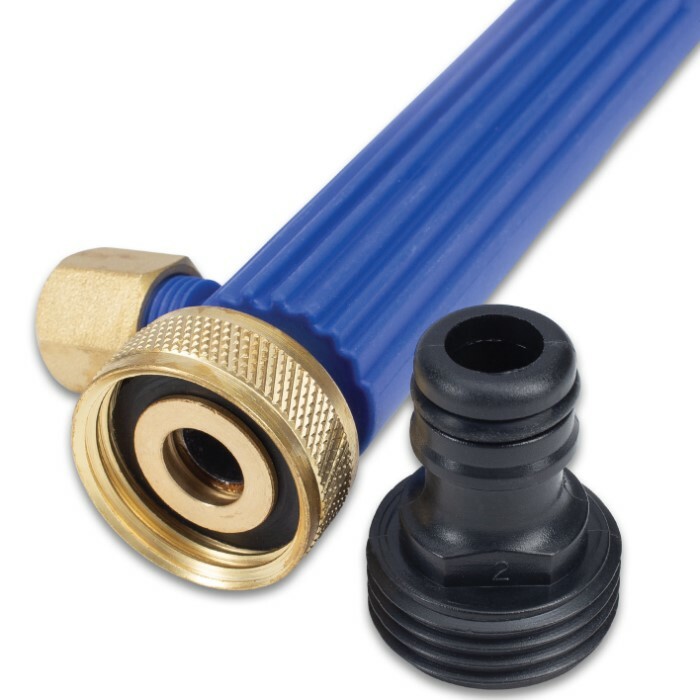 The hose connector is brass and has a plastic O-ring to prevent leaking at the connection. 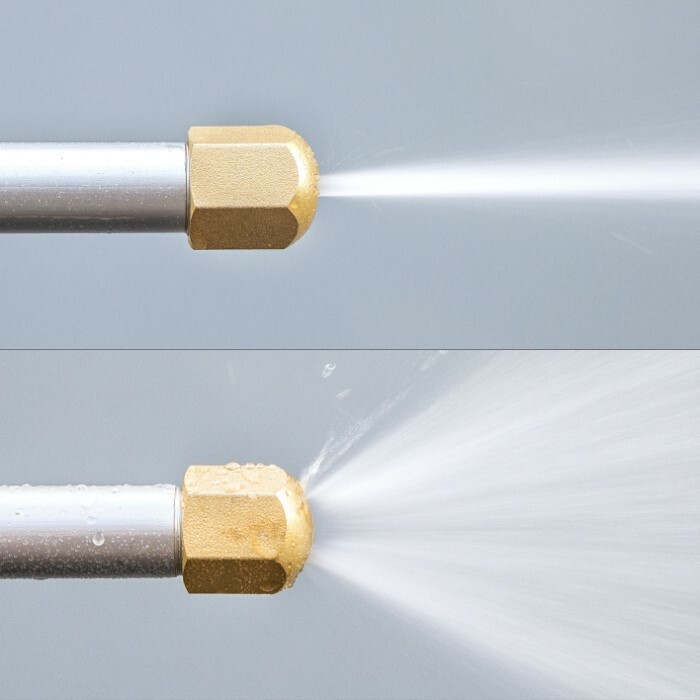 The power washer comes with a brass jet stream tip for a narrow stream and a brass fan tip for a wide stream.